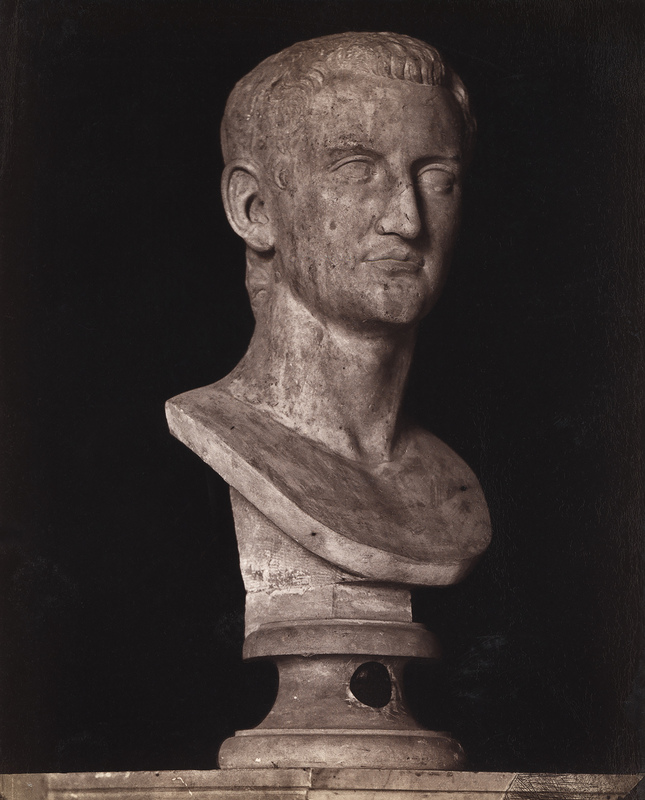 Flavius Domitianus, the son of Vespasianus. Photo album of sculptures of the Capitoline Museums (second half of the 19th cent.). St. Petersburg University’s chair of ancient history (inv. no. 121). Photo no. 24 (11 × 14 cm). Inscription on the photo: 24 — FLAVIO DOMIZIANO FIGLIO DI VESPASIANO. Number on the base: 24.